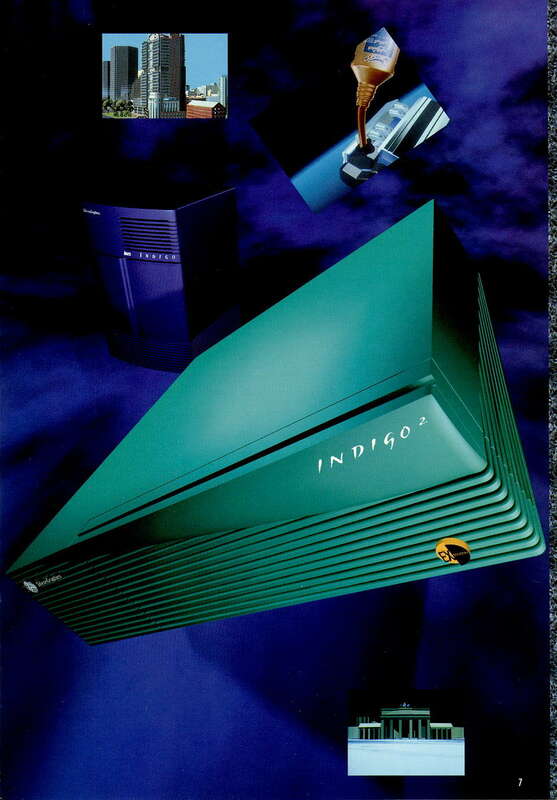 Of course SGI also had and still has very nice brochures. 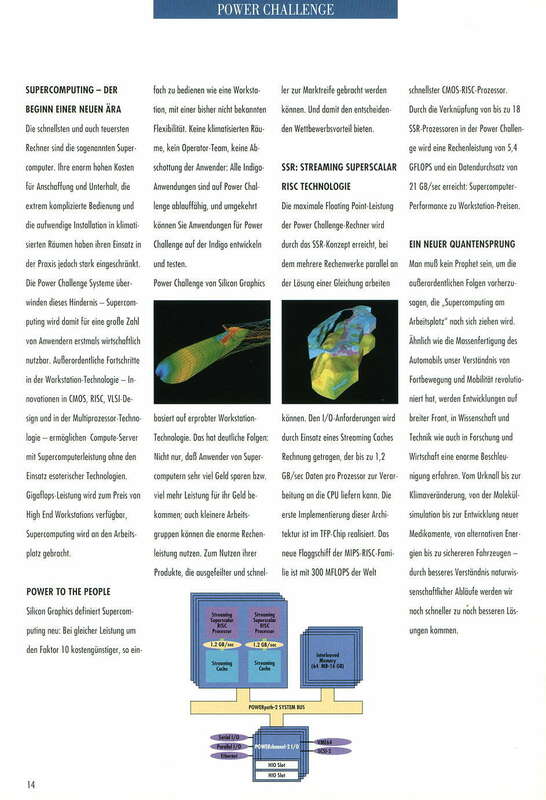 Here are scans of one of these, done by Gerhard Lenerz. 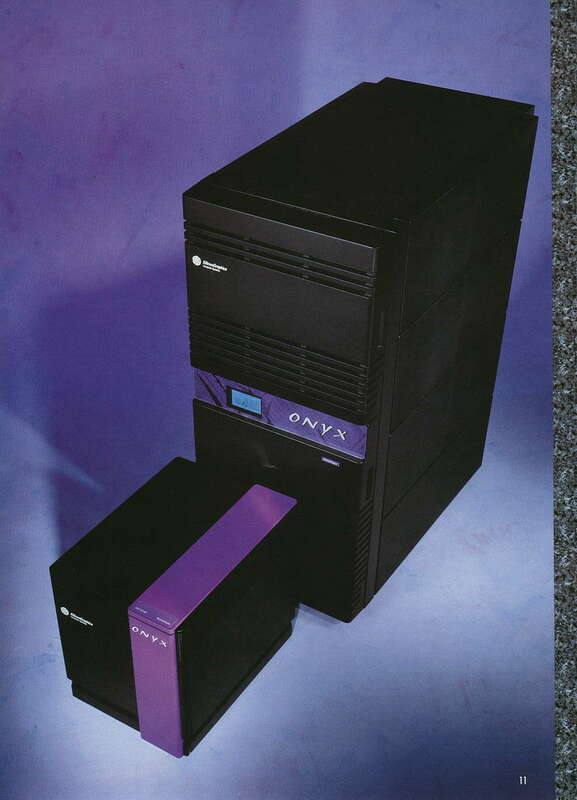 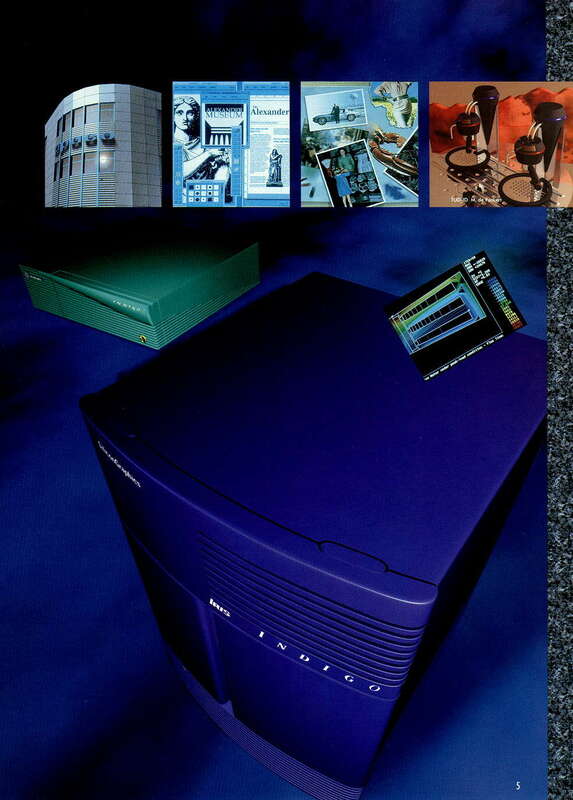 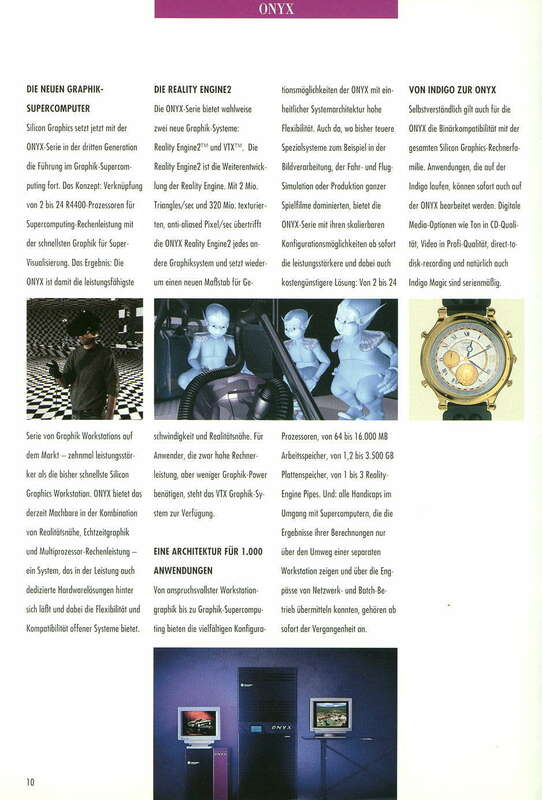 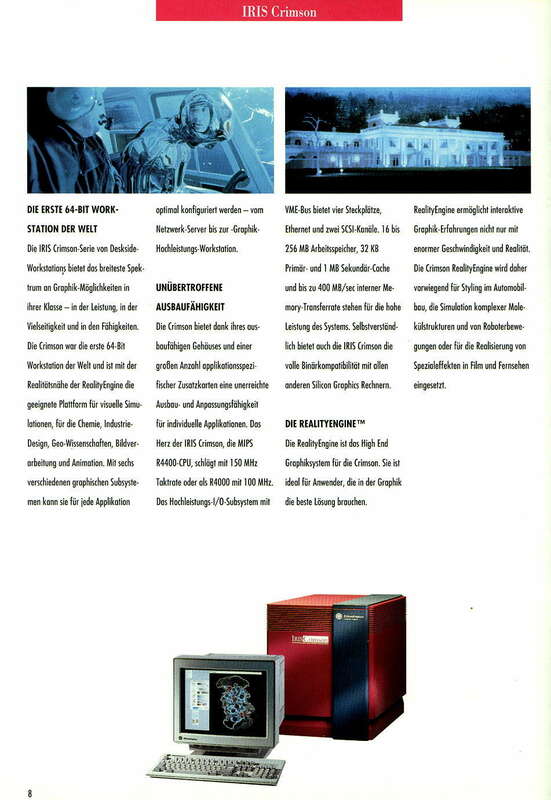 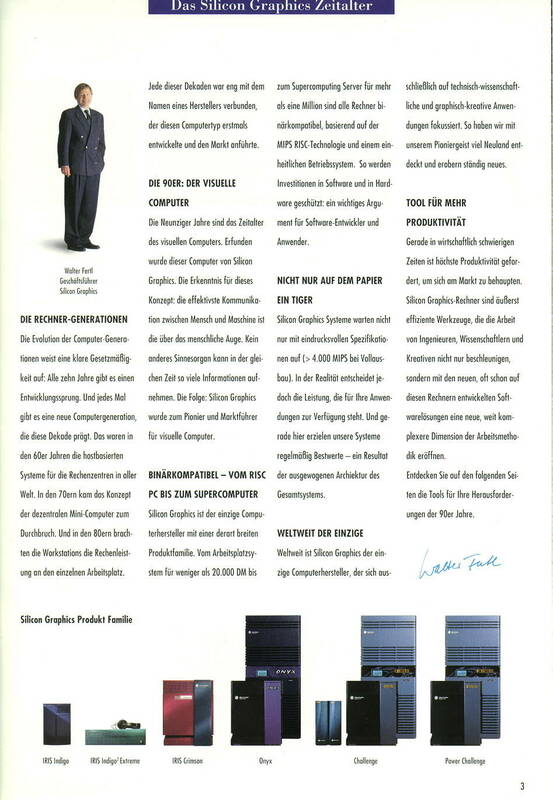 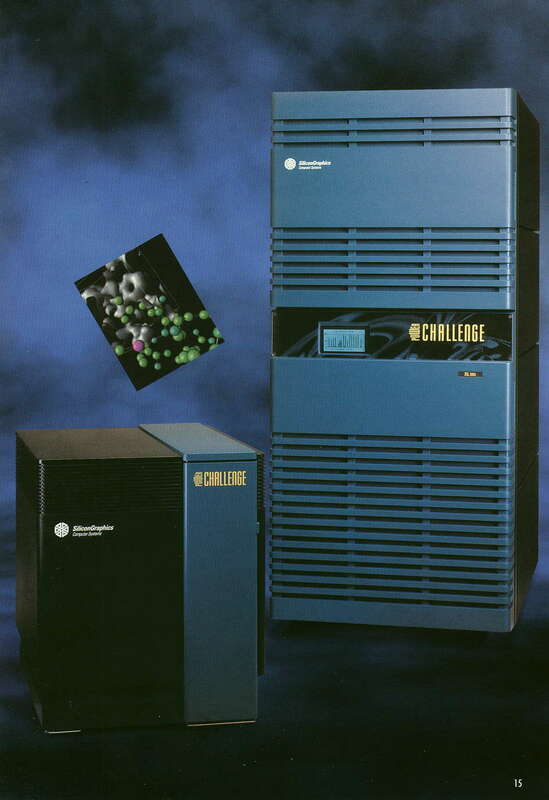 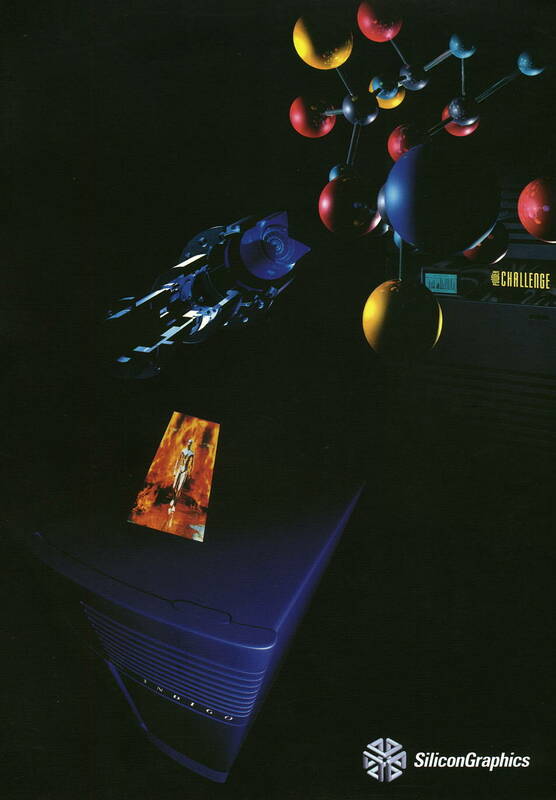 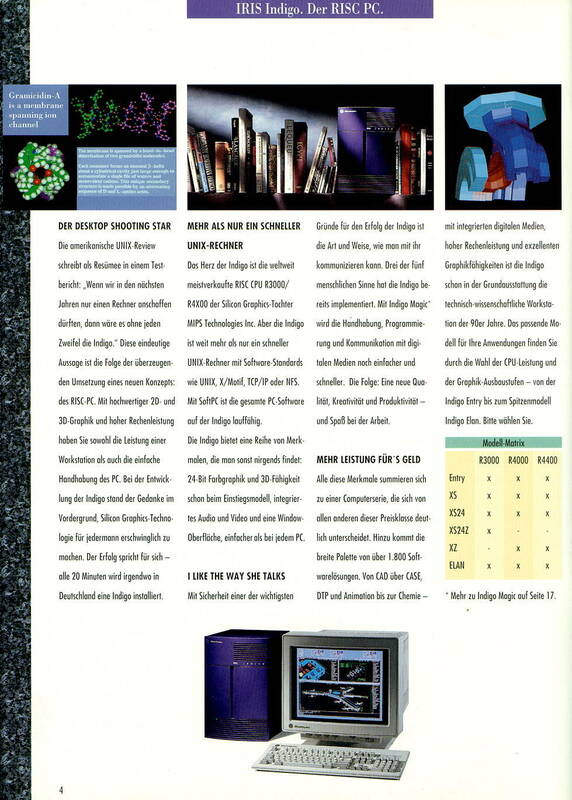 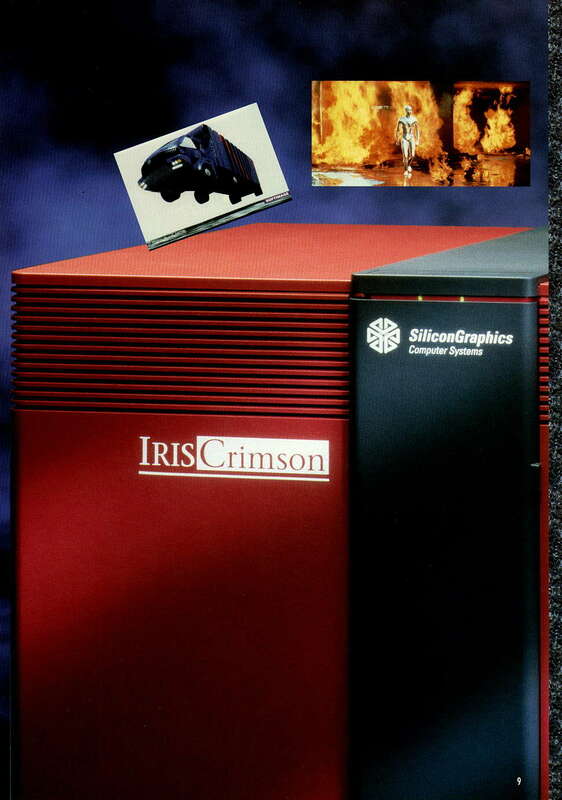 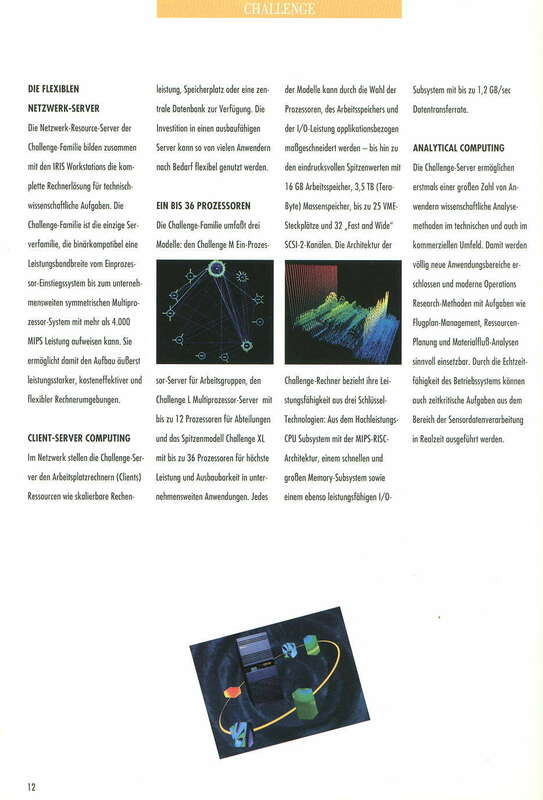 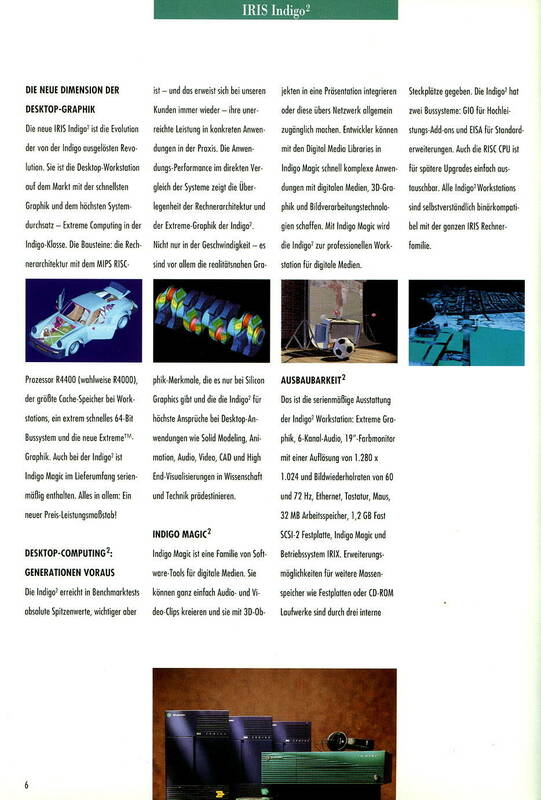 The original catalogue is from about 1994 and has german description of the SGI systems of that time. 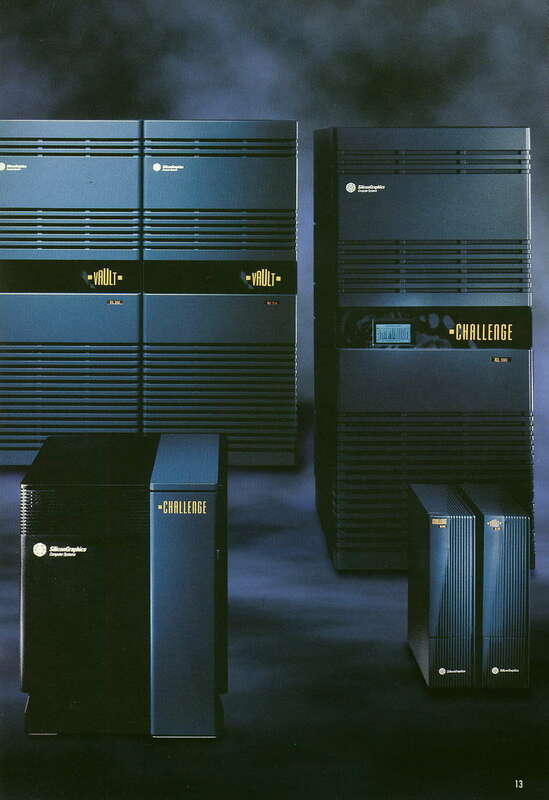 Click on the images to get a larger version.